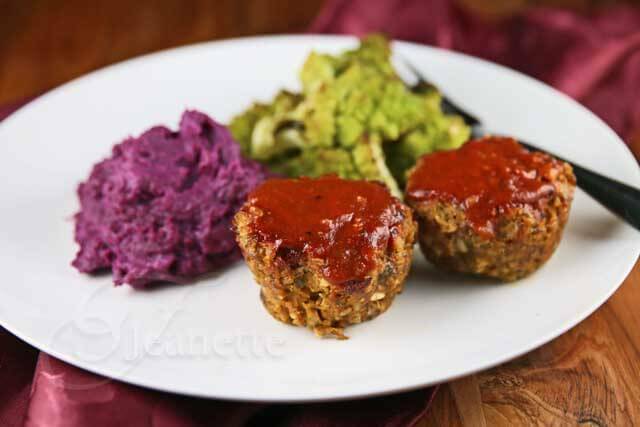 These Gluten-Free Barbecue Meatloaf Muffins are not only fun to eat, but full of goodness. Sauteed finely chopped vegetables add extra moistness and flavor. 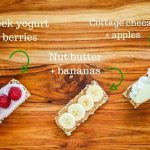 Miniature, fun foods are a great way to get my kids to eat something that’s on the healthier side – it’s a great distraction. 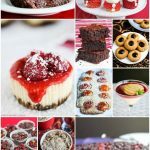 Recently, I made these mini meatloaves in muffin form – I have to say these came out even better than I expected. 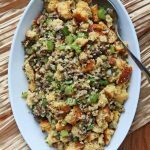 What I love about this recipe is that it packs in lots of vegetables and uses whole grain oats as a binder. Not only do the vegetables and oats make this a moist and healthier meatloaf recipe, but they help stretch out a pound of ground meat to feed 6 people. 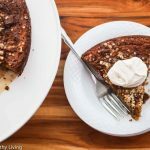 My kids love my Balsamic Glazed Roasted Vegetable Meatloaf, which is packed with vegetables too, so I was pretty sure they’d like this one too. By finely chopping all the vegetables in a food processor, and cooking them before adding them to the meat, they virtually disappear into the meatloaf. My kids had no idea that there was almost as much vegetables as meat in these meatloaf muffins. 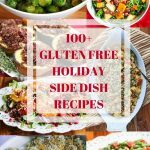 Served alongside Mashed Stokes Purple Sweet Potatoes and Roasted Romanesco Cauliflower and Garlic, my kids probably had 3-4 servings of vegetables at dinner without even blinking an eye. After doing some reading about the differences among conventional raised beef, organic beef and pasture-raised beef, I decided to try Organic 100% Grass-Fed Pasture-Raised Beef in this recipe. Now that’s a mouthful. However, each word in that description means something. Although all cows graze on pasture for the first six months of their life, the remainder of their life is what differentiates conventional raised cows from organic and pasture-raised cows. Conventional raised beef means the cows are “finished” in confined feedlots, fed a diet of grains (e.g., corn, soy) to promote rapid weight gain, and are most likely given hormones and antibiotics to promote growth and prevent disease; their feed may also contain animal by-products. This results in a faster product to market because the cow will reach market weight up to a year faster than a pasture-raised cow, and beef with more marbling (e.g., more fat). However, because these cows are given hormones and antibiotics, and eat non-organic feed, meat from these cows contain undesirable hormones and chemicals. Organic beef is not the same thing as pasture-raised beef. Nor is “All Natural” beef the same as organic beef. “All Natural” simply means nothing has been added to the beef, e.g., salt or MSG. It does not mean organic. Organic beef means the cows have been fed organic feed and have not been given hormones or antibiotics. To be certified as organic, cows must be born and raised on certified organic pasture and have unrestricted outdoor access. However, that does not mean the cows are eating grass. They are also fed certified organic grains (e.g., corn), which yields meat that is higher in saturated fat. Pasture-Raised beef is from cows that have been raised on pasture and have not been given hormones or antibiotics; however, that does not mean these cows grazed on grass alone, nor does it mean they were fed organic food. They may have been finished on grains (which has a higher percentage of fat). Grass-Fed beef means the cows were fed grasses, but does not mean they grazed on pasture, nor does it mean organic. Finally, Organic, 100% Grass-Fed Pasture Raised beef means the cows were raised on pasture, and grazed on organic grass their entire life. This yields a leaner beef, and is the way cows used to be raised. There have been some studies that indicate that grass-fed beef is nutritionally superior to conventional beef – generally lower in total fat and saturated fat, higher in omega-3 fatty acids (and a healthier ratio of omega-6 to omega-3 fatty acids), B vitamins, vitamin E, conjugated linoleic acids (potential cancer-fighter) and beta-carotene. The terminology can be so confusing, and everyone has to make their own choices, of course, but now that I think I finally understand the differences, I can make a more educated decision next time I buy beef. For my family, I choose meat that has not been treated with antibiotics or hormones, so that means no conventional meat, whether it’s beef or chicken. Chop the onion, carrot and celery in a food processor to a fine mince for easier preparation. You want to end up with about 3 cups of vegetables. Heat oil in a skillet on medium heat. Add chopped onion, carrots, celery, garlic, oregano, thyme and basil. Saute until vegetables are soft, about 5-6 minutes. Cool. Combine cooked vegetables, salt, pepper, ground meat, ground oats, mustard, beaten egg, 1/4 cup barbecue sauce and parsley in a bowl. Mix well. Lightly oil muffin tin. Divide meatloaf mixture among 12 muffin cups. Spoon a little barbecue sauce on top of each meatloaf muffin. Bake for 25-30 minutes or until cooked through. Remove from pan. Brush a little extra barbecue sauce on top, if desired. 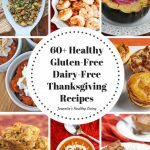 My husband loves ground meat dishes…those meatloaf muffins look so good and I like that you have incorporated some veggies in it too. Angie – hope your husband enjoys these as much as my boys. They’re really moist because of all the flavorful veggies. Liz – I couldn’t agree more – so easy and much faster to cook than regular meatloaf. First time here. 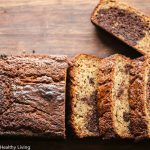 Loved your site and the recipes. Can’t resist dropping a comment here seeing the cool snaps. Will definitely try this recipe and let you know.. Eagerly waiting for more recipes. Thanks so much for visiting – hope to see around in my coming posts! 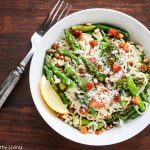 Please let me know if you try this recipe – would love to hear how it turns out for you. Looks like a scrumptious dinner! Such beautiful, vibrant colors! Thanks Kelly – these are really fun for the kids (and hubby too)! 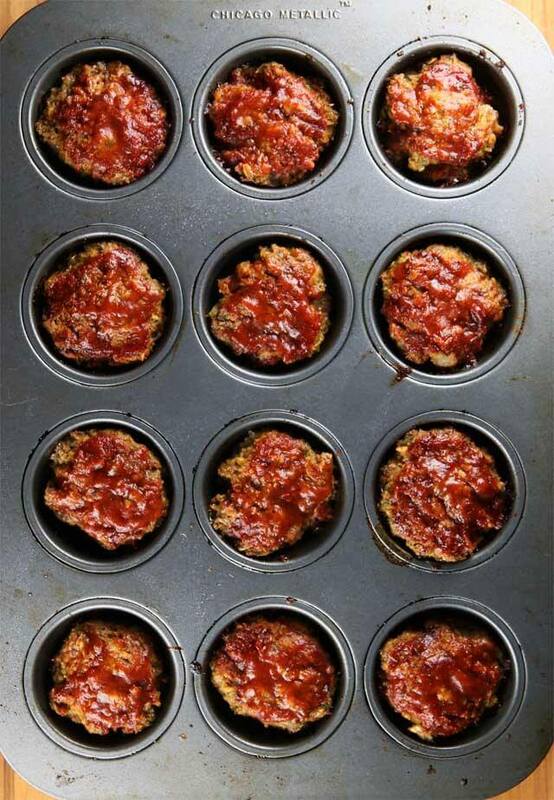 Such a fun idea to make the meatloaf into muffins! This way they are perfectly portioned out single servings! Joanne – these are definitely great for portion control. I had one and it was perfect! Great way to bring some fun to traditional meatloaf! Lydia – these were a lot of fun and they freeze well too. These look so tasty, Jeanette! 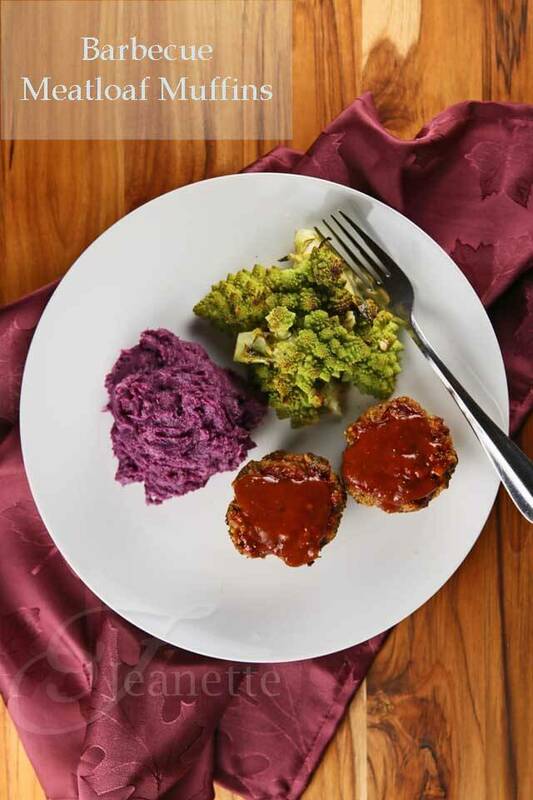 Thanks Julie – the veggies in these mini meatloaves keeps these nice and moist. I really like all the colors on your dinner plate. My daughter loves purple, she would be so excited. I also think children like to get a whole piece of something on their dinner plate, so the muffin tin meatloaf is a great idea. Thanks Christine – I love making my kids’ plates colorful with naturally beautiful veggies. The mini meatloaves were a hit with my kids too! 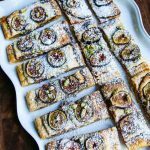 Sommer – definitely a fun food! wow you are so creative! Nami – I didn’t grow up with meatloaf either, except in the school cafeteria. These are so much better than I remember. Interesting read Carolyn – you really have to know the source of your food these days. Labeling doesn’t mean what you think it should. It’s all so confusing. Wish we had a CSA that sold meat nearby. Thanks for sharing that article. A perfect way to get the crispy coating in every bite. I didn’t grow up eating meat loaf, but after coming here I make it quite often but different cuts of meat. These little miniature ones are really a neat idea. We are not a meatloaf family, but I think my kids would get behind these little treasures. LOVE these and perfect for someone watching their weight, perfect portions! Sharing this one today on my FB!! My kids are allergic to eggs. Do you have a substitute for that? You can use a little cornstarch and water – it’s really just to bind the meat and give the meatloaf a smoother texture. Tried this last night and loved it!!! I don’t even like meatloaf but I think all the veggies really helped give it a good flavor. I might try it with ketchup instead of bbq sauce next time. 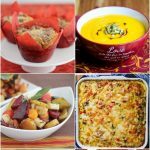 Kathy – so glad you enjoyed these meatloaf muffins – the veggies do give them a lot of unexpected flavor. You should have about 3 cups of raw vegetables. I hope you enjoy this recipe!